Now, I realize that it’s the mid of winter, BUT spring is still on it’s way (March 20 to be exact, which also happens to be my hubs’ birthday!). As such, I’ve already begun planning for some spring cleaning projects I’d like to get done in order to keep our home in tip-top shape, and I’ll be sharing my progress with you throughout the spring-y months here! Pinterest is the mecca of home organization ideas, and it can be a bit overwhelming if you’re venturing off into that land on your own. 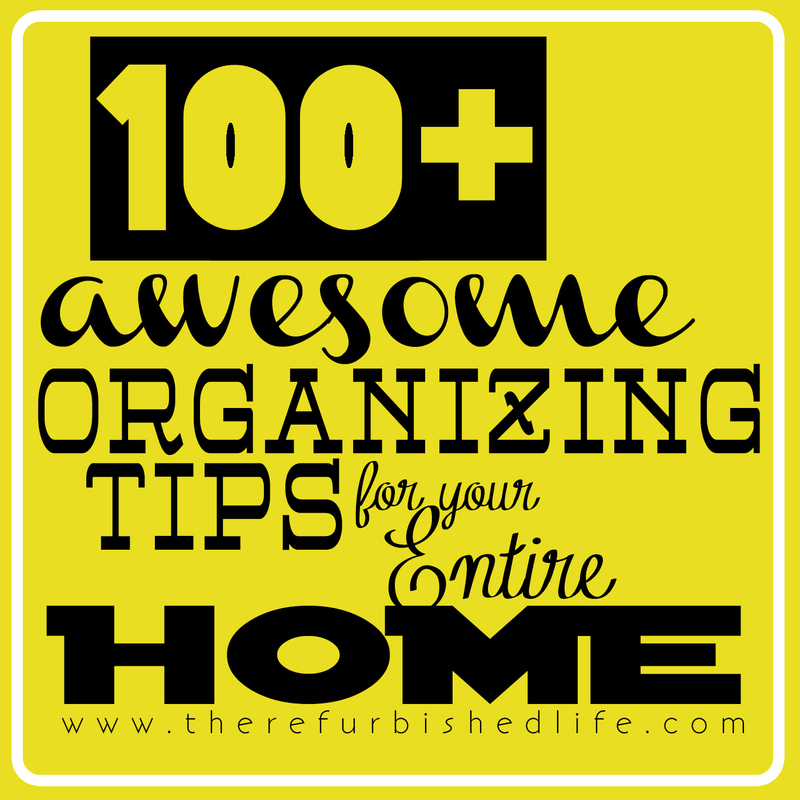 So, to help y’all out, I’ve rounded up over 100 of the best-of-the-best home organization tips right here in one location. Just click on the links below and off you’ll go! In addition to the office list, have you ever wondered how long you should keep certain documents? What to shred? What to keep? Well, search no further! Organizing madam over at DIY Home Sweet Home was kind enough to post a list that will answer these questions and more. Just click on the image below to download the list, and worry no more! posts which carries tons of helpful facts, thanks for providing these data.